Max and Fang- saving the world. Max and Fang- saving the world & other extreme sports . 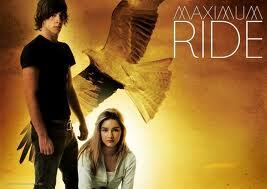 Wallpaper and background images in the Maximum Ride club tagged: max fang maximum ride together.